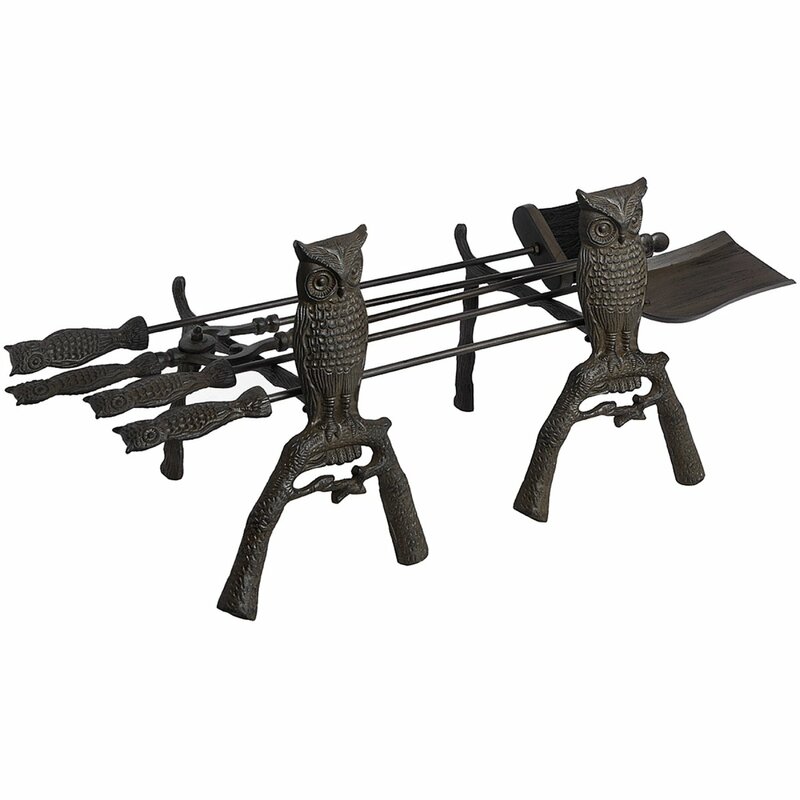 This Cast Iron Fire Companion Set will add some classic touch for your fireplace. 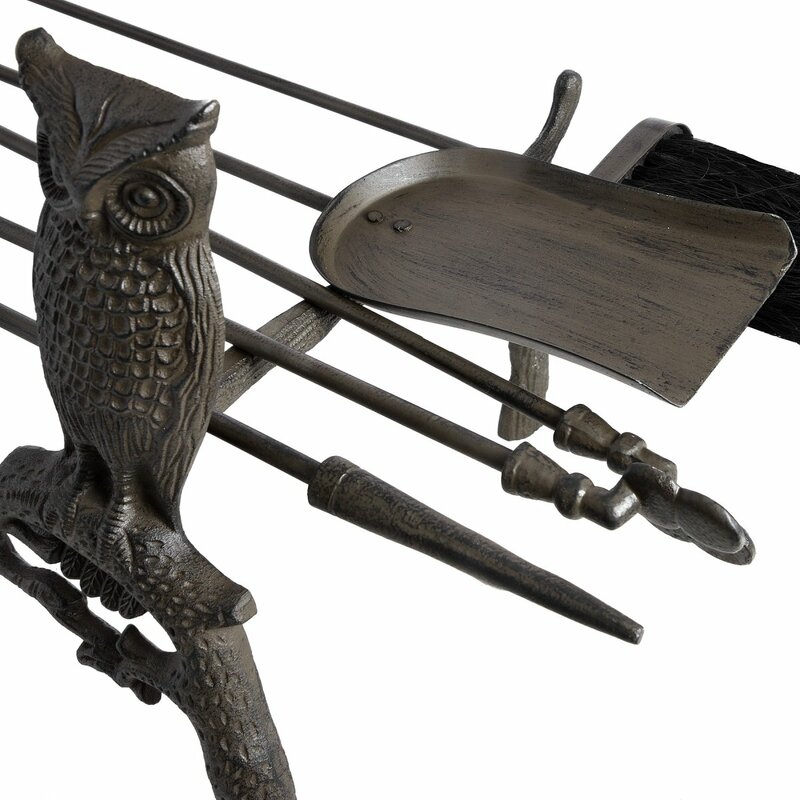 Crafted from iron with superb, antique Charcoal finish, these Fire Tools are a must. 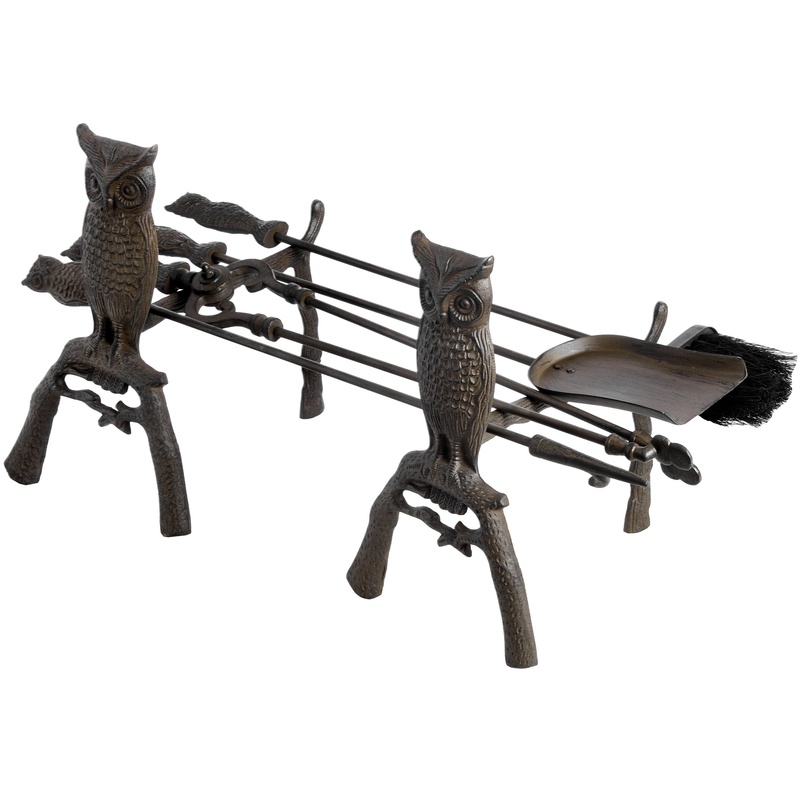 All beautifully made with two wise owls on either leg, it will be your fireplace centrepiece. Extremely sturdy. An altogether stunning and functional piece of fireside ware.